I have been practising yoga since 2001. My practice includes pranayama, yoga nidra, seasonal flow, vinyasa flow, yin and Ashtanga yoga. Yoga’s influence on my physical, emotional and mental well-being has been life changing and I am passionate about creating opportunities for others to experience the benefits yoga can bring. My yoga journey has been strongly influenced by the instruction and support I have received from the teachers who have inspired me and whose encouragement ultimately led me to train as a yoga teacher. My teaching journey started with teaching children; having always enjoyed working with children and holding a firm belief in making things better and easier for them, it seemed natural to combine two of my passions – yoga and children. If only I had known then how simple breathing activities could help me to feel a sense of calmness and balancing as a tree could help focus my mind…..perhaps exams wouldn’t have been so stressful and bullying not been so distressing. I now teach all age groups from babies and toddlers to teens and adults, including children with additional needs. My classes are influenced by the styles of yoga I have practised over the years and the teachers who have inspired me. I teach from the heart and with a sense of humour. I believe yoga is creative, fun and educational, suitable for all ages and capabilities. Yoga gives us the understanding and practical applications to be the best people we can be and to live by our values; it is an honour to have this practice in my life. 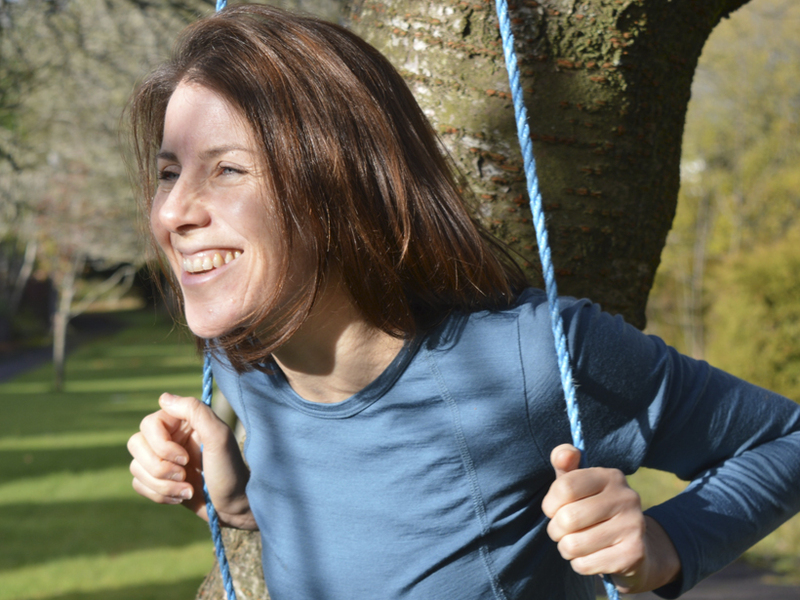 I am a Yoga Alliance Registered Teacher, trained through SYA in Glasgow, am qualified with Birthlight to teach babies and toddlers, and am certified to teach yoga for children and yoga for additional needs.